Nose: Rich, golden, and decadent. Dense and complex. Most obviously sticky sweet (heavy molasses, honey, and oily toffee), without being over the top. The sherry influence gives off subtle tobacco and echoes of fruit. The peat emerges and recedes. At times it's like kippers and the most perfect sardines (canned and freshly smoked). Very slight sulfur, though, admittedly, I'm not sensitive to it. I don't want to put down my glass. Everything evolves and changes. The balance, density, and quality is superb. Leather, cocoa, menthol (Vick's vapo-rub), ginger, lingonberries (tart 'red'), and camphor. Pinch of high quality salt with honey and ham. (with water) Far more mossy and sea-weed. The fruit and toffee notes fade. Still golden. Palate: Thick liqueur on the palate. Immediately on honey, ginger, salt, leather, and caramel with some coffee and sticky pudding. 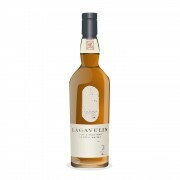 The peat comes out, inevitably, like flames from smouldering embers. Really about the same as the nose, perhaps more gentle than I'd have expected, but no wall-flower this. Fabulous. (with water) Swims well. Peat is more prominent, and the thick, chewiness dissipates. More ashy, but the honeyed and salty notes still persist in the background. Finish: What's left to say? The notes probably will remind people of the 16 or Distillers Edition, and for good cause. That's all in here, though the age and sherry maturation gives it much more heft, depth, and richness. The quality is top notch. Water, for me, undid some of what made it special, but it's a clear winner. My notes left me all over the place, so I'll pick a 'safe' score for it - depending on mood or my perspective on taking it with water, this could go up or down 1-2 points. 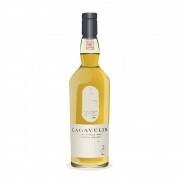 Lagavulin 21 Year Old The best Islay dram i've ever had! Many thanks for another great review, @Numen! How I would love to taste this! I had heard many good things about this bottling, but after having read your review I can be sure that indeed this is a stellar expression. Thanks! Thanks for the wonderful review. Is this from a sample or a bottle you have? I would love to know the bottle number if you have it. I have bottle #5868 of 6642. I am saving it for a very special occasion. Most reviews, like yours, praise the power and complexity of this bottle. A few reviewers talk about the sulfur. Mr. Murray (ultra sensitive to sulfur) doesn't mention it. I wonder if it crept into the American 750mL release (which I have) near the end of the bottling line . . . just curious. Thanks, @Pierre_W and @Nock! 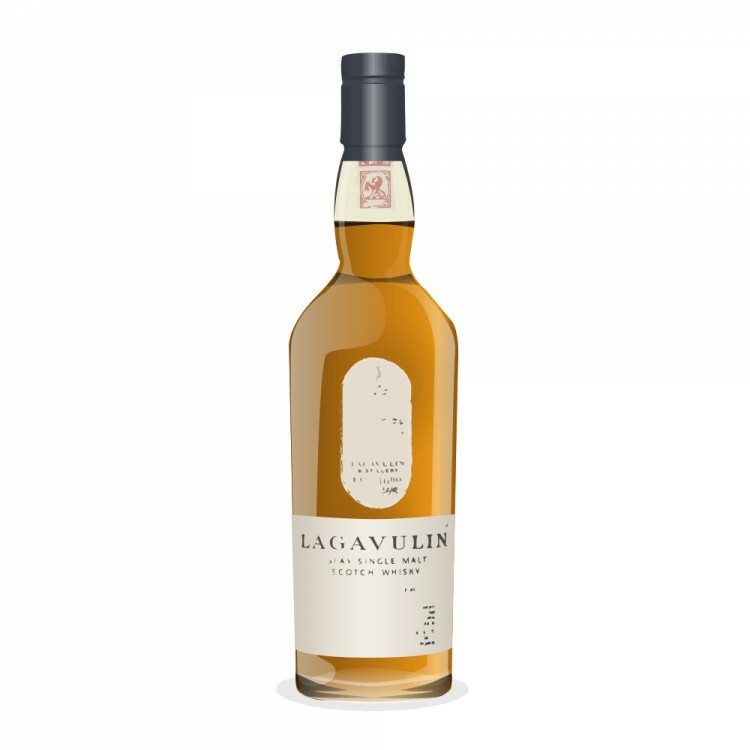 It really was special, and the best Lagavulin that I've had, though, admittedly, there are so very, very many that I've yet to try. @Nock, this was a sample from a European bottle, but I don't have the specific bottle number (from where I purchased the sample -- it just lists the bottle as being 70cL). I could also imagine that those sulfur notes dissipate with some oxygen (per Whiskynotes's recent revisit to it). I might have been more 'sensitive/aware' of it because I'd been drinking some Karuizawa with sulfury notes over a few days prior to this pour.